Why is this fiscally conservative state pushing an expensive diversion project? 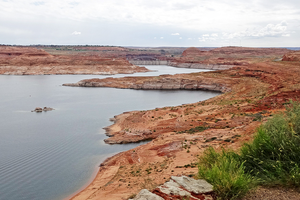 In today’s ‘new normal,’ there is simply not enough water to maintain both Lake Powell and Lake Mead. 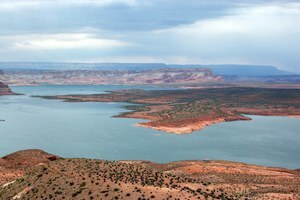 Drought in the Colorado River Basin reveals unseen marvels.